MALMØ released debut UK single ‘You’ on 20th October 2017 via Integrity Records. 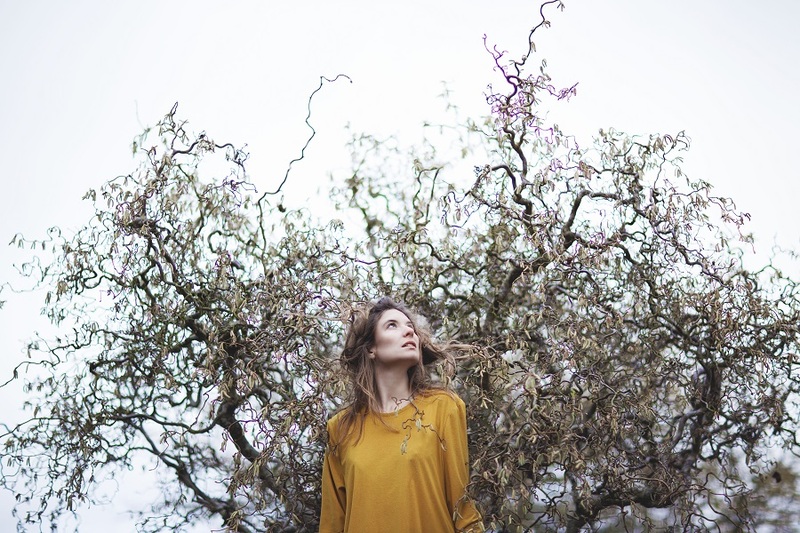 Hailing from Aarhus on the east coast of Denmark, MALMØ features the unique voice and song-writing of Maria Malmø. Written with a backdrop of the Himalaya mountains on a trip to Northern India, ‘You’ is the first UK single to be taken from MALMØ’s debut album ‘We Come From The Stars’, due for a UK release via Integrity Records in April 2018. This entry was posted in News-Posts and tagged aarhus, debut single, denmark, malmo, maria malmo, we come from the stars. Bookmark the permalink.